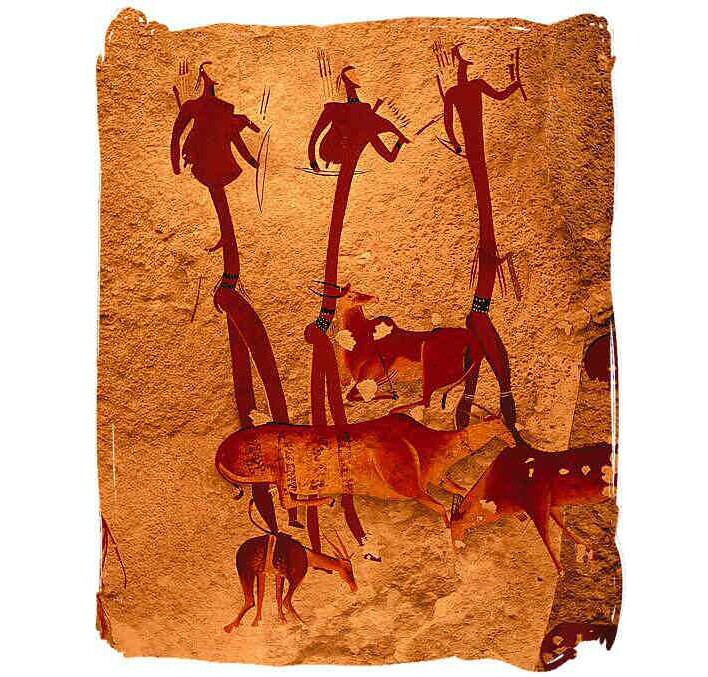 In ancient times the spiritual beliefs and practices of the indigenous were encapsulated through rock art. The San people have for many years relied on natural means for their everyday way of life; and the respect for the environment and nature was of paramount. The solar farm that will consist of concentrated solar and photovoltaic power will therefore bode well with the culture of the Xun & Khwe that revolve around nature and not distracting the environment. The solar farm will be a source of income for the indigenous people who are classified as amongst the highly marginalized communities in Southern Africa.